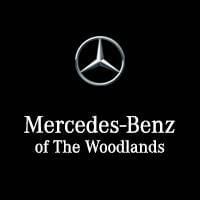 At Mercedes-Benz of The Woodlands, we are committed to our vibrant community in the woods. As such, we are proud to support the following local organizations: Texas Children’s Hospital, Johnny Mac Soldier’s Fund, Interfaith Ministries Food Pantry, Woodlands Waterway Arts Festival and many others. By lending our time and a helping hand to worthy causes, Mercedes-Benz of The Woodlands is committed giving back to the community we call home. We hope you’ll join us in support of these wonderful organizations that do so much food for our growing community.